Creative design poster, minimal art trendy vector illustration. 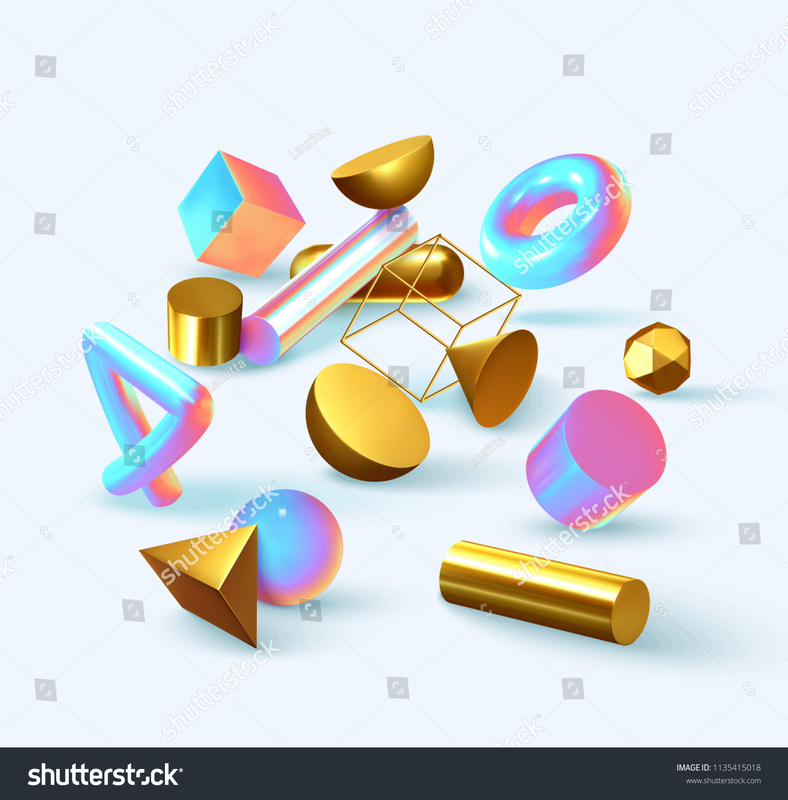 Abstract background with shapes 3d. Pattern with geometric figures. Realistic isometric elements of design.